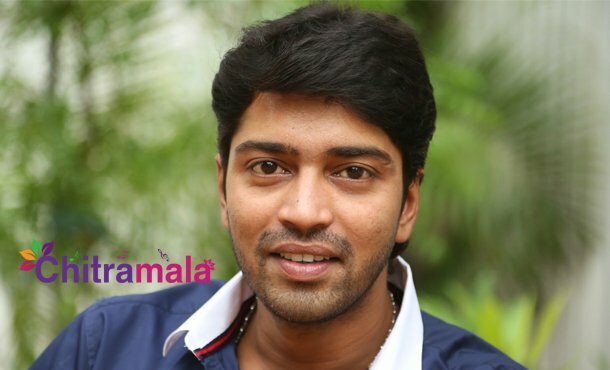 Sudden star Allari Naresh has pinned a lot of hopes to be back on track with his tomorrow releasing Meda Meeda Abbayi. He is following the new trend of promotions. The top Telugu reality show Bigg Boss has become a stage to promote the flick in recent times. It also became trustworthy as all flicks which were promoted in this show became hits for real. So Naresh is using the same platform to promote his flick Meda Meeda Abbayi today. Naresh will enter Bigg Boss house today, and this episode will be telecasted tonight in Star Maa. Naresh will be spending some quality time with the remaining housemates in the Bigg Boss house. This movie is directed by the Mallu Maker Prajeeth. Nikhila Vimala, the Punjab lady, is debuting into Tollywood with this flick.